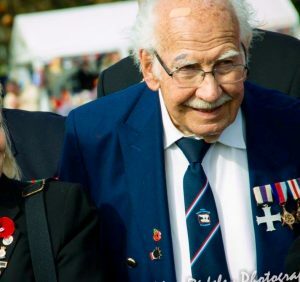 We are sad to announce that Major Bob Filby MC, Croix de Guerre passed away on the 28th July at the age of 94. He has a long and amazing life and there will be service of thanksgiving for his life at 12:30pm on Monday 20th August at St Christopher’s Church, Hinchley Wood. Please get in touch with the trust if you wish to attend so we can advise the family. ← Finlay’s incredible fundraising efforts!